Maintaining your home’s plumbing system can go a long way. How often do you think about the collection of water and sewer pipes inside your walls? The network of pipes deliver hot and cold water and eliminate your waste on demand. Giving your plumbing system regular attention can prolong its life, prevent leaks, and avoid costly repairs. Video pipe inspections are part of the attention your system needs to help maintain its healthy lifespan. A video pipe inspection is when a long cable with a small camera on the end is inserted into your plumbing system. The camera has motorized wheels which allow the technician to drive it through your plumbing system and inspect it from the inside. This method is the best way to examine pipes for any problems without tearing up the house to look for the pipes from the outside. The radio transmitters on the camera send back location signals on the receiver to eliminate the guesswork. By running a camera through the pipelines, most plumbing problems can be detected quickly and easily. This includes potential problems that can be addressed before they turn into disastrous situations. 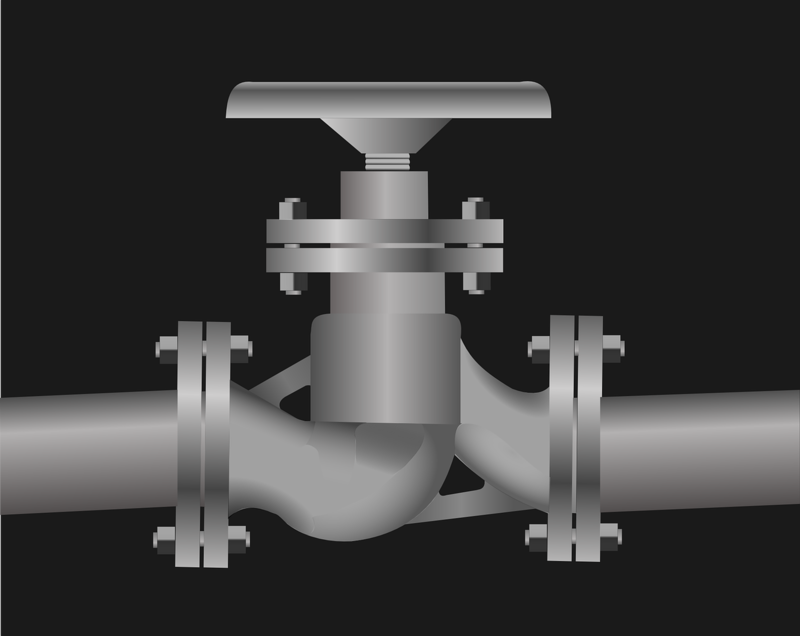 Once all pipes have been video-inspected, they can be restored to like-new condition. Why Have a Video Inspection Annually? Unless pipes have a significant amount of damage, most plumbing problems cannot be detected without a thorough inspection. Most plumbing problems won’t be recognized until after water damage has been done. That’s why having a video inspection of your pipes at least once a year is recommended. It doesn’t take much to maintain your home’s plumbing system. There are certain steps that are essential for avoiding catastrophes like broken pipes and clogged mains. Giving your system the attention it deserves will lower your energy bills and create a safer and cleaner home. At Restoration Experts, we offer video inspection services for a variety of reasons. We will not dig on the property, open walls to access water lines, or damage existing pipelines. We will perform a thorough inspection of any plumbing system with the use of our specialized video camera. Start maintaining your plumbing system today by calling the professionals at Restoration Experts at 1-877-503-8782.